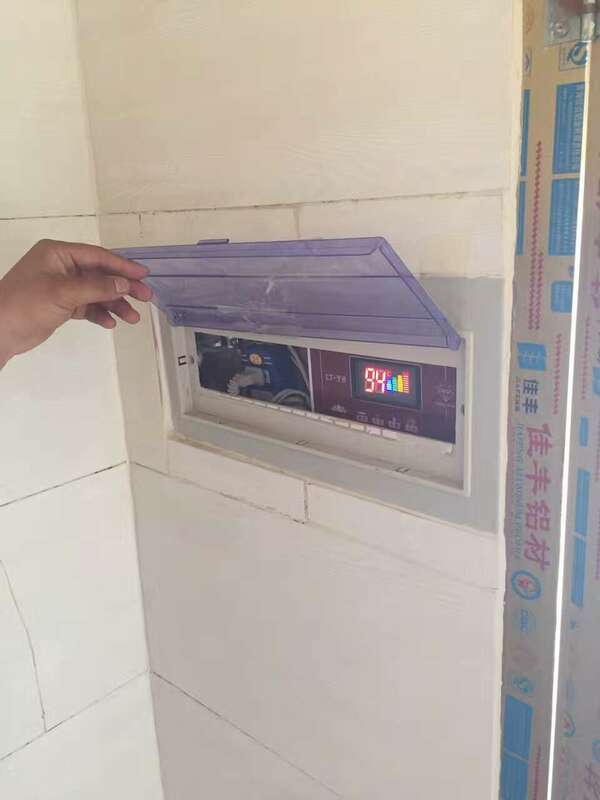 Following a partnership with LCA, VPP has switched to a model that allows each household unit to have its own source of hot running water for bathing and other household uses. Solar water heaters provide hot water to the villagers for bathing, cooking, making tea, washing clothes and preparing animal feed. A solar-heated, dependable supply of hot water is important and useful- it impacts many aspects of everyday life and improves the general well-being and quality of life for everyone, but particularly for women. 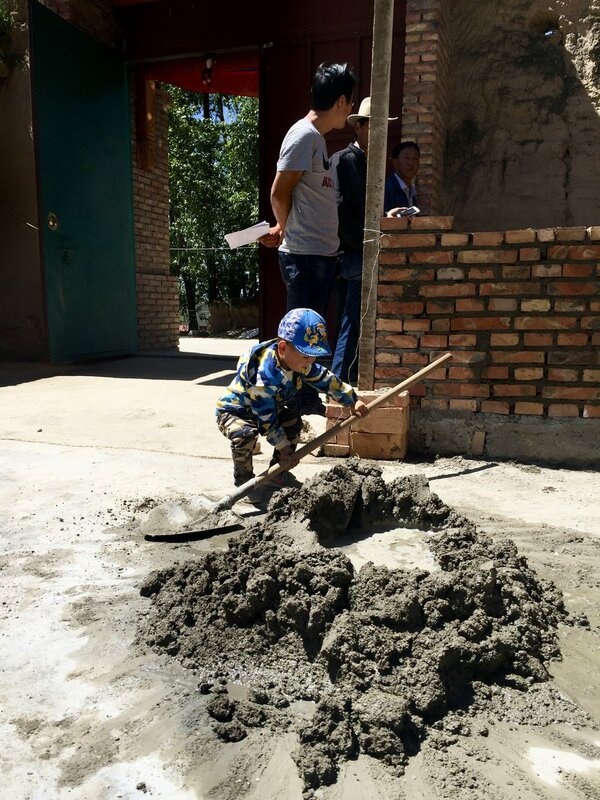 The Village People Project opened its last communal bath house Sun Jia Cun in Gansu region in 2013, which marked the completion of four community bathhouses operating as social enterprises and serving the local communities. 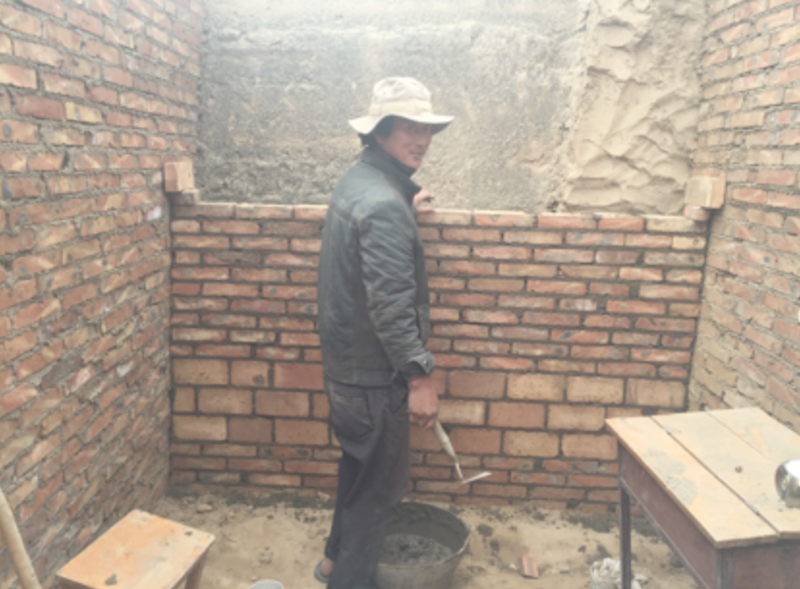 building a communal bathroom in a township (which could serve multiple villages) meant getting township-level approvals, and this is proving increasingly difficult for a foreign NGO operating in China today.  Most villagers cannot bathe easily, because they lack a readily available supply of hot water. As a result, most villagers do not bathe. Solar water heaters and bathrooms will allow villagers to bathe, improving villagers’ hygiene and health.  Many village women suffer from reproductive tract infections. Such infections and the likelihood of tuberculosis and hepatitis B infections would be less widespread if villagers were able to bathe regularly. Collecting fuel (twigs and tree branches) to use to heat water is a time and energy-consuming activity, which is traditionally seen as the responsibility of women and girls. This prevents women and girls from having time to pursue other work, including schooling.  Impoverished households cannot afford expensive coal to boil water, and organic materials are collected from mountains and forests, causing erosion.  Traditional fuel sources are not environmentally sustainable.  Women and girls in local rural villages have serious respiratory problems from being in smoky kitchens. It is traditionally women and girls' responsibility to cook and boil water. The implications of such on the health and safety of family members in rural households, particularly in very young children and women, is so serious that indoor air pollution is now rated by the World Health Organization as the third most dangerous environmental health risk in rural areas (after dirty water and poor sanitation). With solar water heaters, villagers will burn less fuel and reduce carbon emissions within households. The pollution levels in Qinghai are very high, especially considering there is very little manufacturing or other industry.  A convenient supply of warm/hot water makes it easy for family members to wash regularly, improving health. Washing dirty clothing is also easier with heated water. Dirty clothing will be washed more often, also contributing to better health. Using warm water to washing dishes is also easier and more hygienic. Providing farm animals with feed that has been soaked in warm water encourages faster weight gain, making villagers' livestock more valuable.  Sanitary facilities remaining within the family compound are more convenient and safer for all. Implementing the design: The Village People Project is community-driven. The villagers chose a five-member project implementation committee consisting of reliable, capable people chosen at a community meeting, at least 2 of whom are women. They play a key role in project implementation, selecting materials, planning, and encourage villagers to work on their own bathrooms. Each community builds its own bathrooms, and the project is structured to provide assistance to all village households. If a village household pays the local contribution but is too poor to build its own bathrooms, then the entire village pitches in to help them out. Each VPP bathhouse covers about 144 sq. m. It has separate changing and communal bathing areas for women and men. There are up to seven showers for women and four for men. The entrance area is public space used for meet & greet, and to host local activities. Energy efficiency is extremely important. The exteriors use External Thermal Insulation Composite Systems (ETICS). In Maojiazhuang, the VPP bathhouse has an earthen coating to protect the building from damage during the freezing weather months. Earthen walls are a technique used in tulou-buildings in Fujian province. The application was introduced by MADA s.p.a.m. The roofs and under floor areas of the three bathhouses are also insulated. This makes for very efficient use of heat during the freezing cold winters. The watertanks are insulated to avoid any unnecessary heat loss.